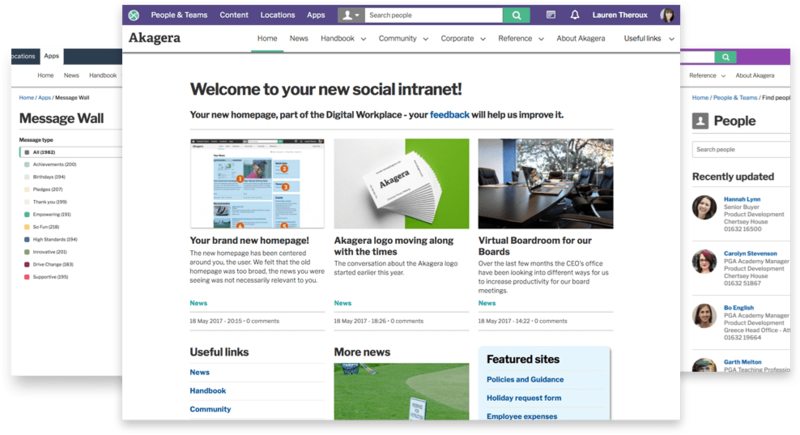 Your intranet needs provide solutions to the problems faced by all of your employees, in any role. Invotra address the issues your department leaders face in engaging and motivating their teams, while maintaining policies for security and organisational values and brand. 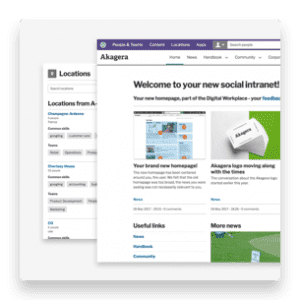 Our intranet and extranet offer features and support to help with digital transformation in any role you or your employees hold. Keep up with security challenges and protect business data from security vulnerabilities while engaging your employees with relevant, up to date business knowledge and documentation. 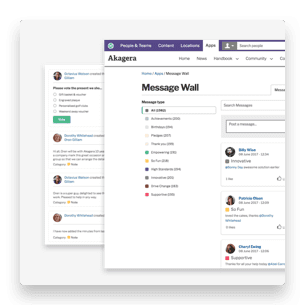 Ensure your stakeholders are engaged with well-timed, accessible and informative content with our digital workplace features while overcoming any security concerns and technical complications you may have. Offering a solution that ‘fits all’, Invotra offers Directors of HR an intranet that encorporates a positive user experience, boosts productivity, increases collaboration and communications as well as being secure and having an intelligent way to search the masses of information and content that is going to be stored on it. 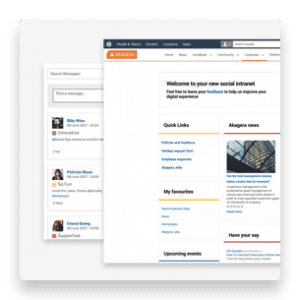 Our detailed dashboards, including custom reports and graphs, allow your analytics team and users to collaborate in creating an innovative and engaging intranet. Each of our social apps provides a dashboard page and all content allows for interaction such as liking or rating, so that your users can easily feedback their experiences. 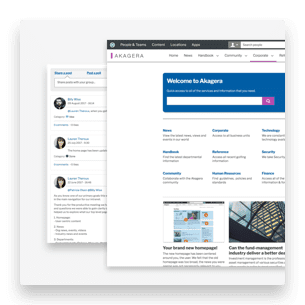 Deliver confident, engaging and well-timed communications across your organisation with an Invotra intranet which delivers all of the content types you need for formal communication, whilst opening up informal collaboration with our range of social apps and features such as @mentioning, commenting and rating to ensure your colleagues feel part of their intranet experience. Overcome problems with implementation, due to lack of time, resources or expertise, and ongoing challenges with scaling and evolving use. 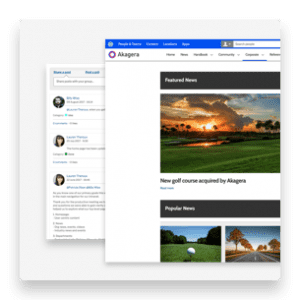 Our product not only offers an easy to use, engaging intranet for your content and employees, our APIs and custom connectors ensure interaction and integration with all your other systems, allow you to surface real-time data and act as an interface to more complicated business applications.